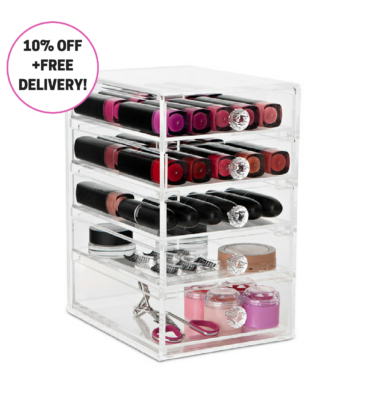 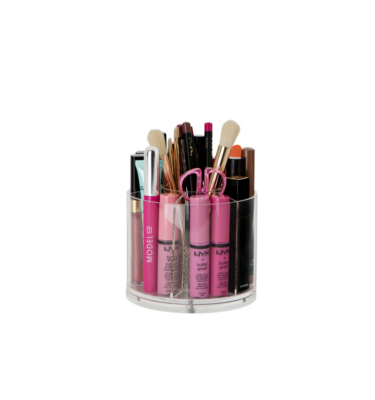 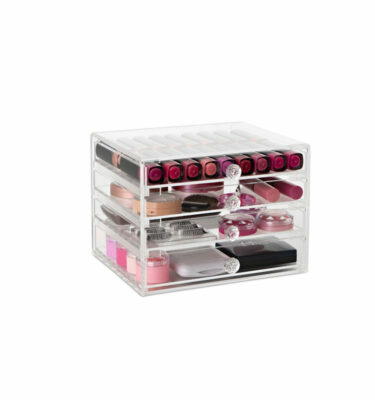 As with all of our makeup organisers the bottom drawer is larger to fit all those oversized makeup items. 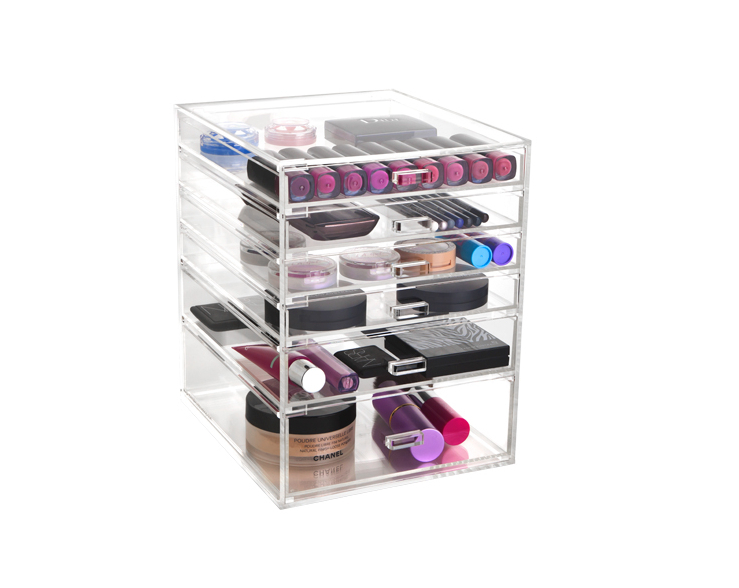 For some additional storage, why not add a Deulxe Tray to your order? 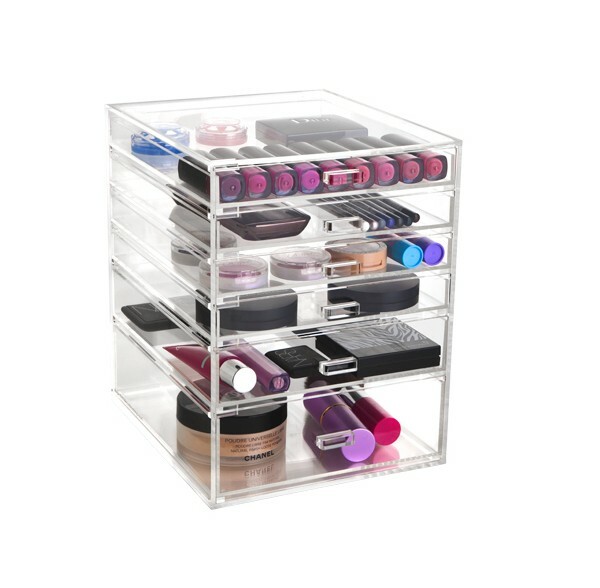 Priced at just $142.00 including delivery within Australia. 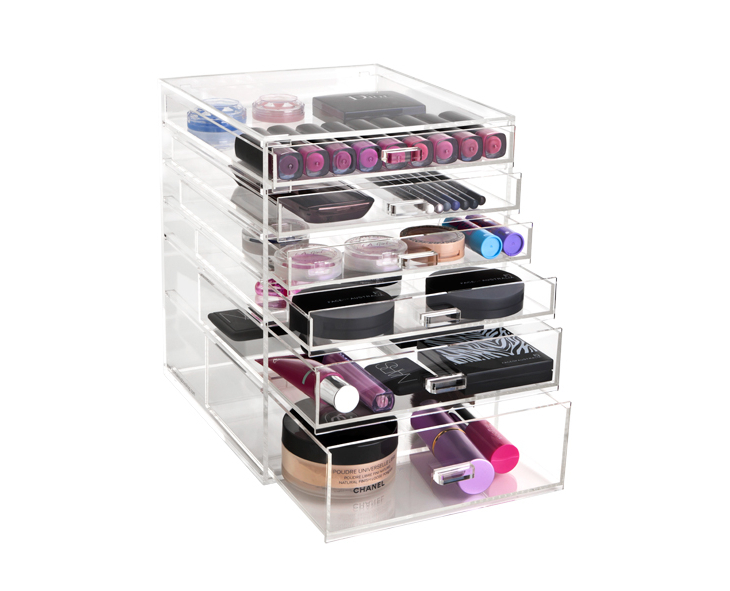 For some additional storage, why not add aDeulxe Tray to your order? 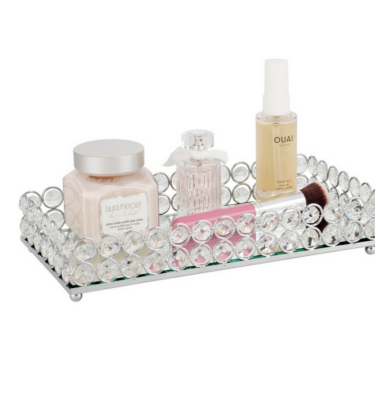 and they look great in the bathroom my teenage daughters saw mine and asked if they could have one of their own.